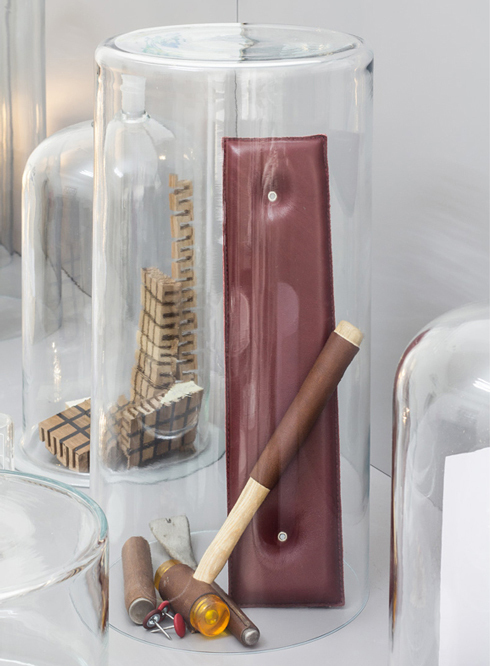 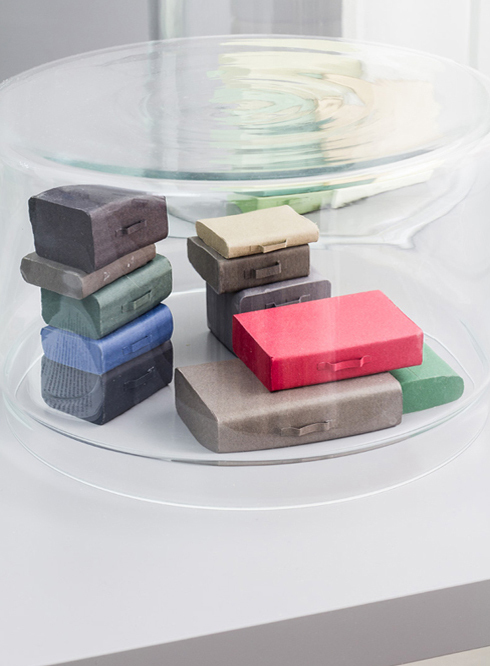 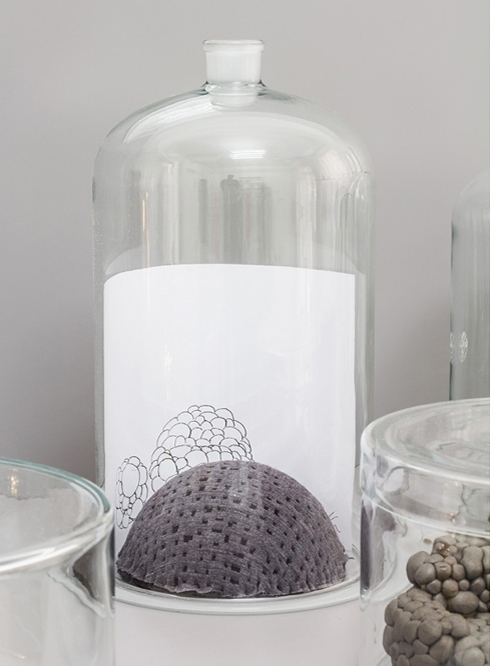 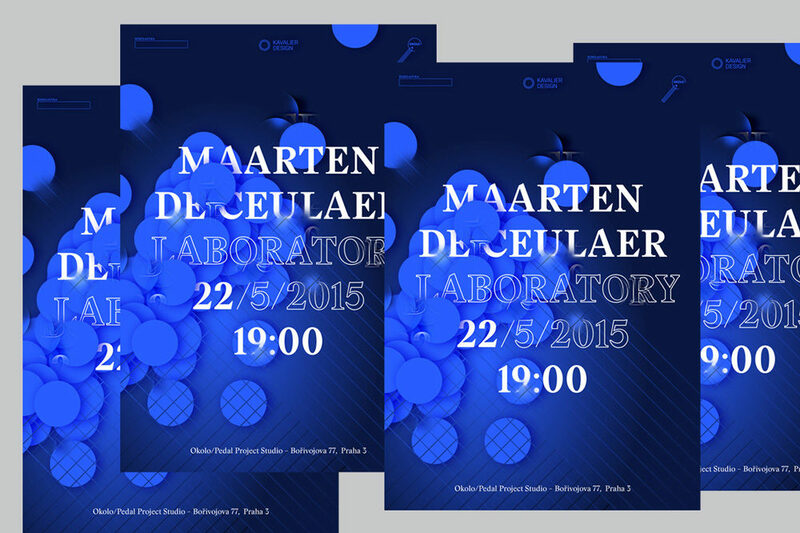 Laboratory byBrussels-based designer Maarten de Ceulaer was 2nd exhibition from the series of presentations of European designers organized by creative collective OKOLO in collaboration with Scholastika. 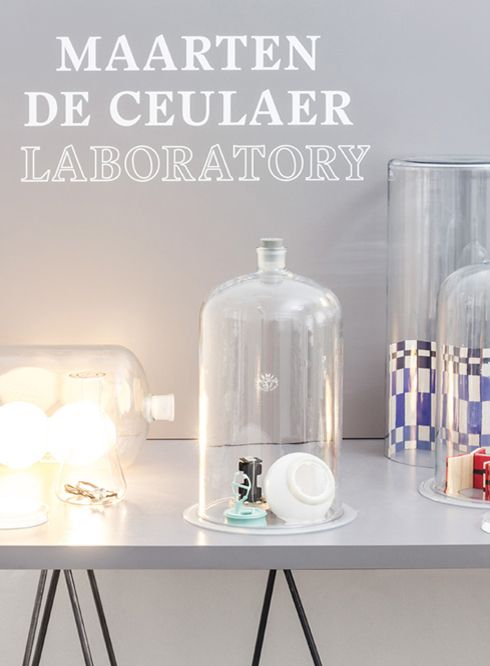 Models, sketches, drawings, objects of desire and inspiration, memories, catalogues and more symbolize the ingredients of de Ceulaer’s creative thinking which is often based on the real natural and chemical phenomenas. 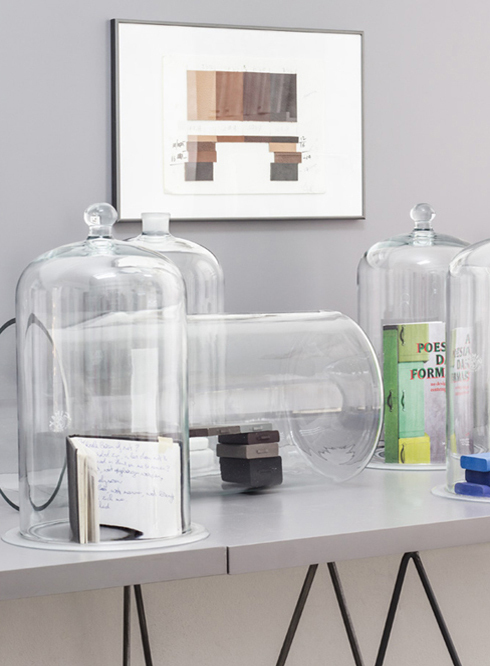 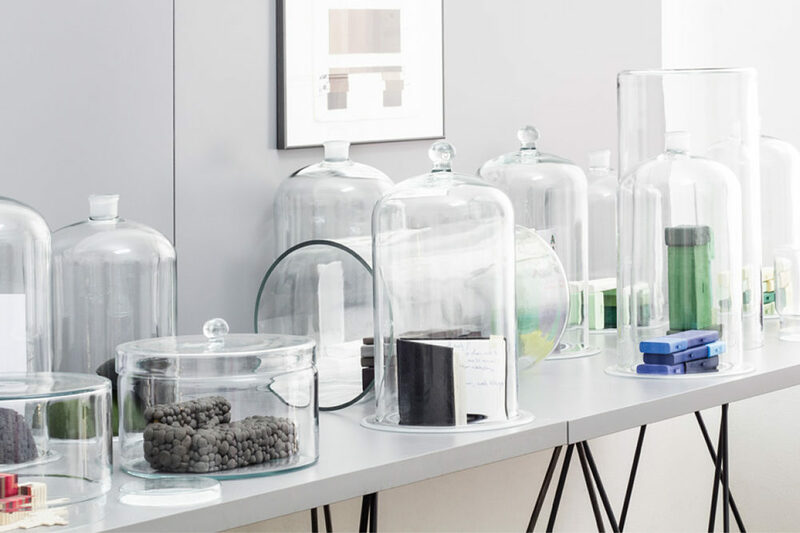 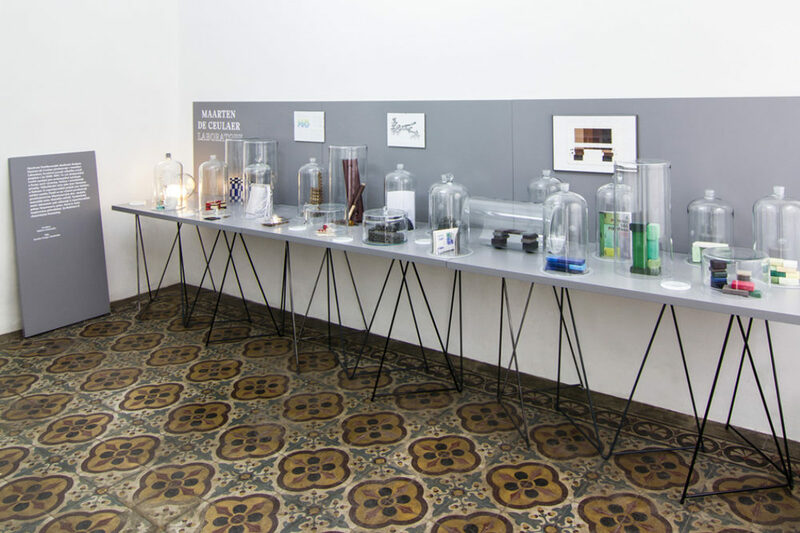 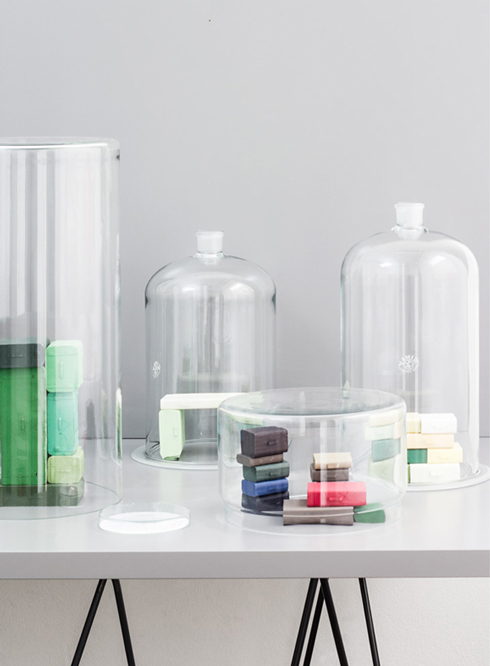 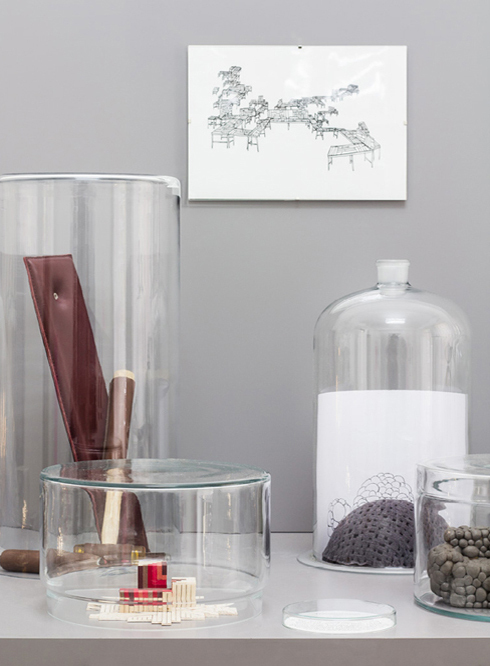 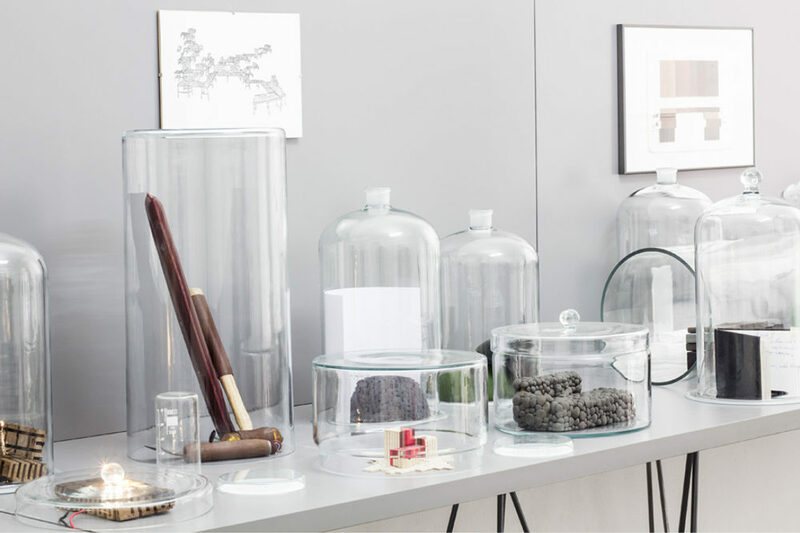 Shown at the installation resembling real chemical laboratory, all the de Ceulaer’s objects are presented within the context of laboratory glass made by Czech company Kavalier. 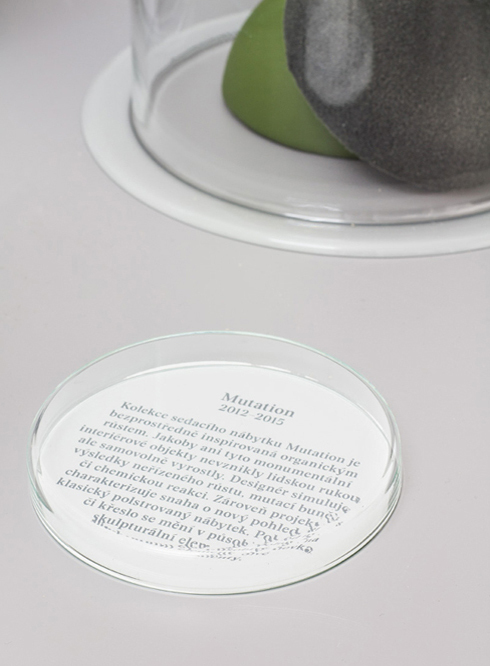 The installation symbolically framed the exhibits as a rare elements of creativity. 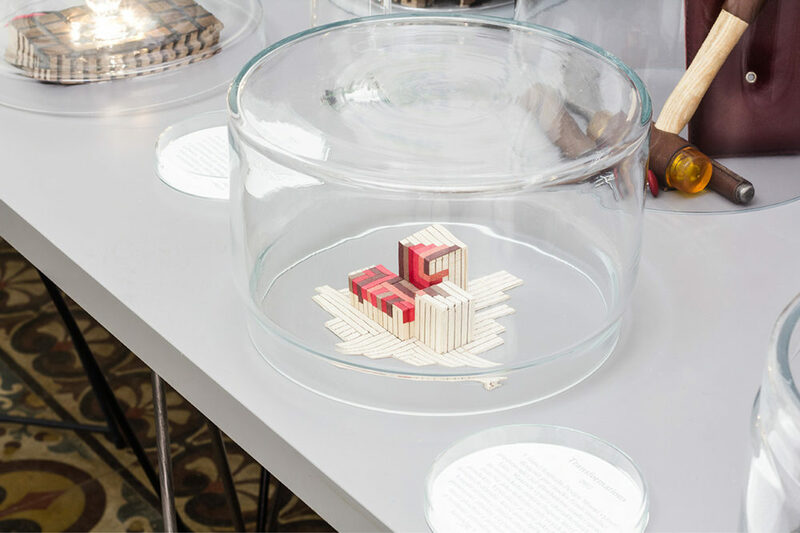 De Ceulaer showed the background of six of his projects: Nomad Light Molecule, Transformations for Fendi, Mutation, Suitcase for Nilufar, Woof and Warp for Moroso, Grid.